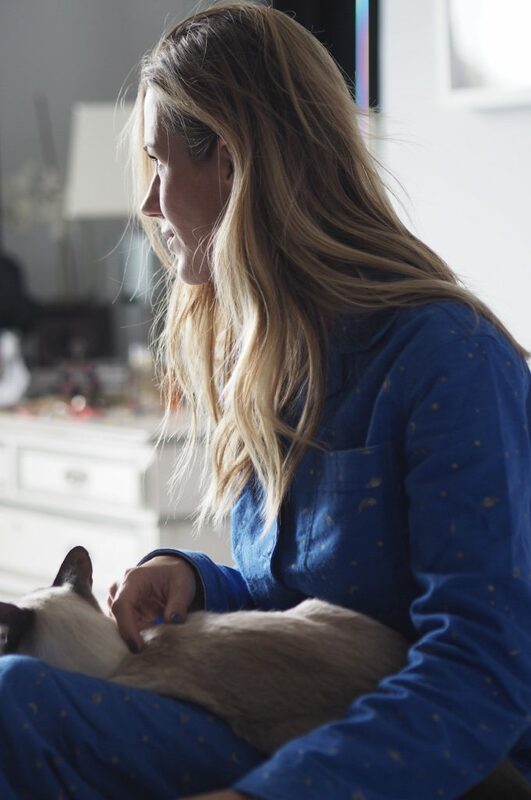 Refuge is a charity that helps women who are suffering from domestic violence by providing support and a place of safety to them and their children. This season Hush are supporting Refuge and their commitment to achieving a world where domestic violence is not tolerated and where women and children can live in safety. 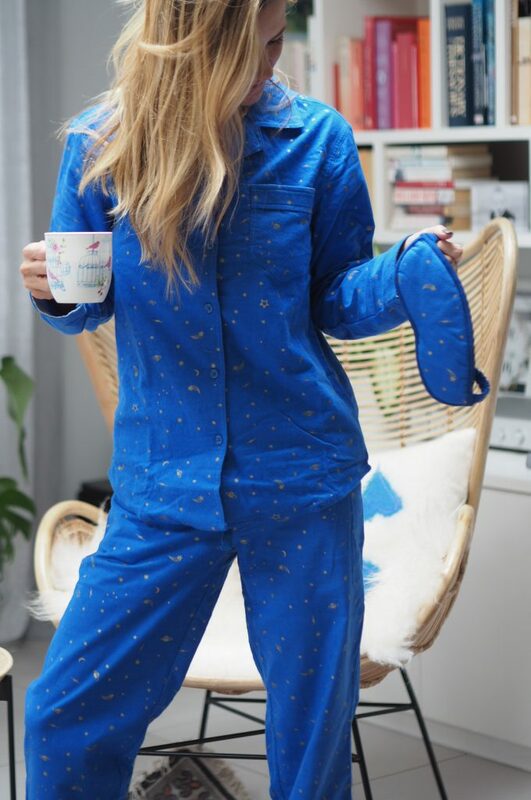 As part of this partnership, Hush have produced this limited edition pyjama set with a matching eye mask, and for every set purchased, will donate the equivalent of the cost of one night in a refuge for a woman and her children. 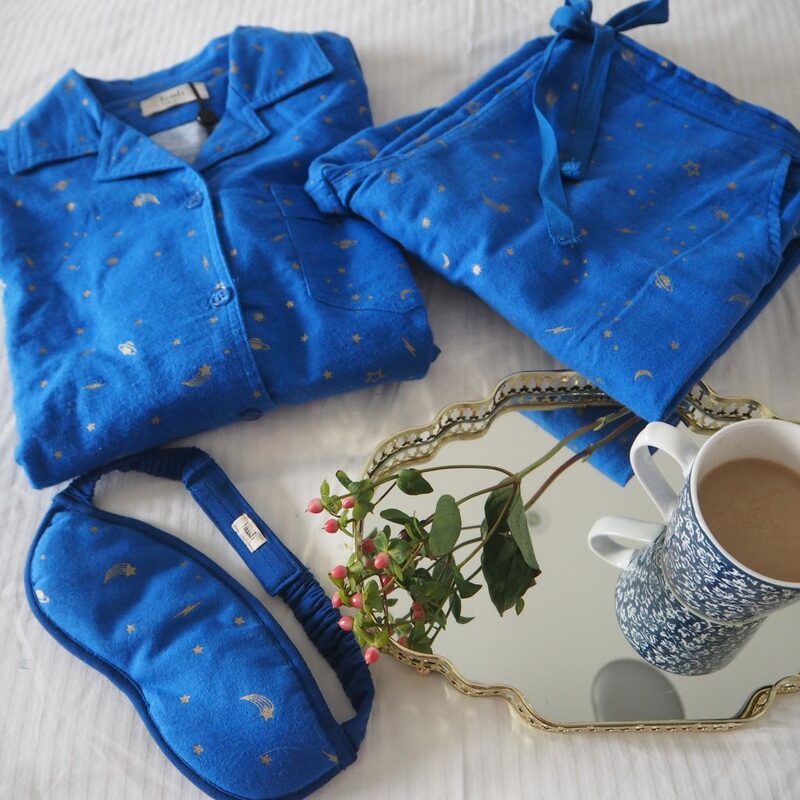 The pyjamas are available to buy here from Hush and cost £60 for the set. They are so cosy and would also make a really lovely gift for a friend or your mum this Christmas.